Betsy and her husband Mark Douglass (piano) recorded this CD in 2004 at Billy Oskay’s Big Red Studio. It is an exploration of fiddle music from around the world, and includes a few of Betsy’s tunes as well as a few of Mark’s tunes. To order this, send Betsy an email. Betsy and David Kaynor got the idea at Folklife one year that it would be fun to record a CD of twin fiddles only, with no other back-up instruments. 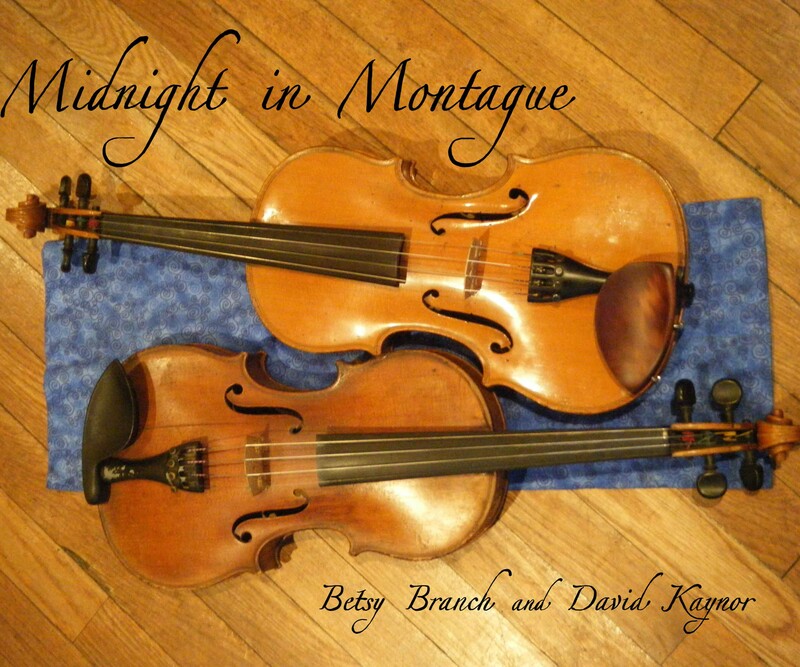 The result is this CD, recorded in the grange hall in Montague, MA, mostly in the middle of the night (when there was no road noise and loud lawn mowers). This is a celebration of fiddles and beautiful harmonies. You can order it directly from Betsy, or from CD Baby. 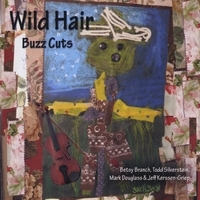 Wild Hair recorded this CD in a friend’s living room in 2009, and then mixed in a few live cuts from contra dances. This CD can be found on CD Baby. Betsy recorded this with Sue Songer (piano) and Clyde Curley (mandolin, guitar) as a companion CD to the Portland Collection tune books. 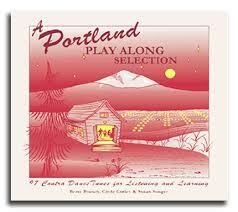 It is designed as a play-along CD and learning tool, but it also is enjoyable simply to listen to. 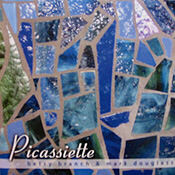 The CD can be found at the Portland Collection website or at CD Baby.